Sometimes all you need in the kitchen is a friend. In the best case scenario, a real live person will drop by with a few nubs of cheese and a barely chilled bottle of red, just in time to jump in and help with chopping vegetables. Or maybe your kid wants to swing his feet from the counter and lick brownie batter off a spoon. 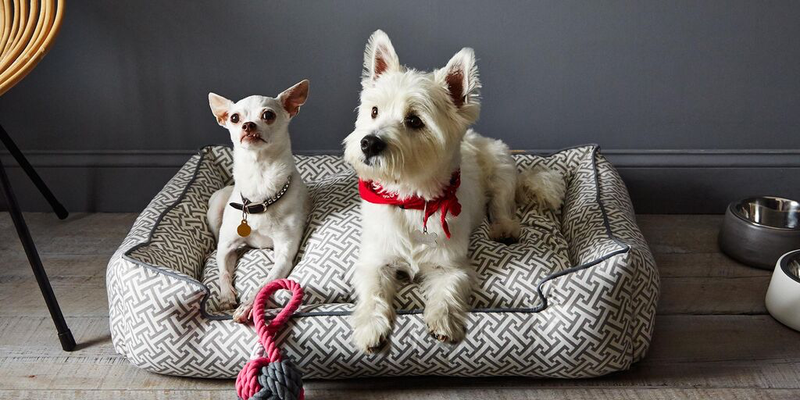 Even the appearance of a furry friend, whose ability to get right in your way while looking as cute as possible knows no bounds, is often a welcome intrustion. But since the reality of cooking is not always communal (and also because we like a little alone time by the stove as much as the next person), the best kitchen friend is actually often an inanimate one. Whether you're rushing through dinner on a weeknight, or perservering through a second cake since the first didn't set quite right, there's nothing better than opening the drawer for a grater and pulling out one of these little guys. 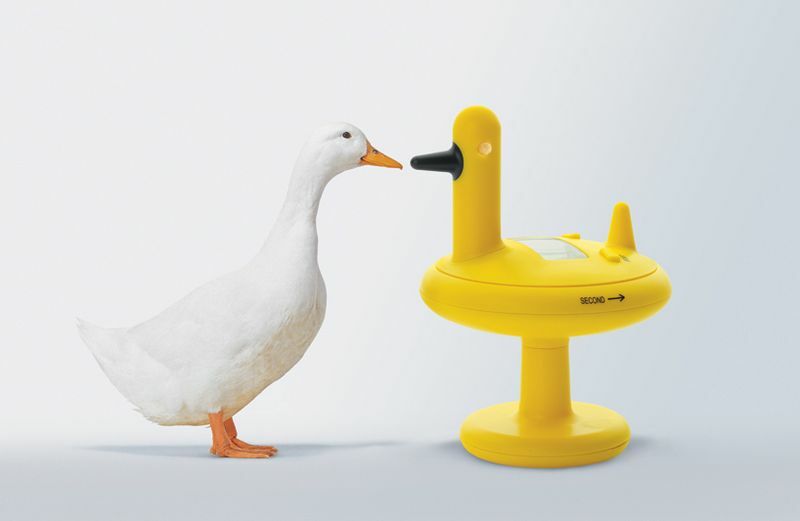 We dare you not to smile as we introduce our favorite cute, inessential kitchen tools. 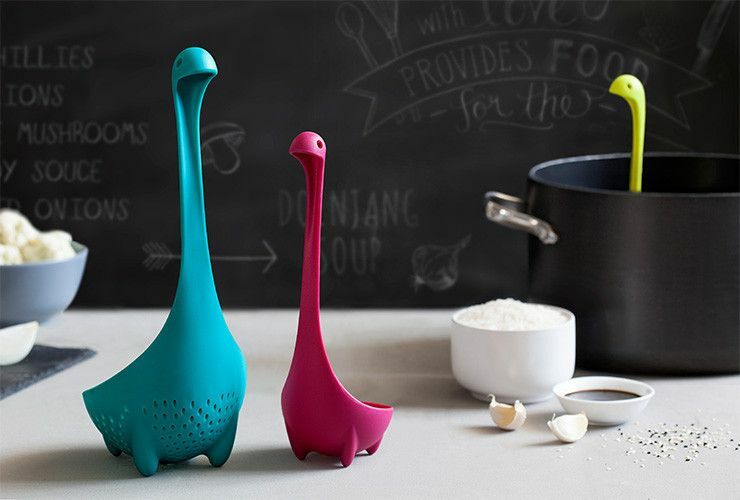 Peeking out from a vat of soup, or propped up on the counter just to keep you company, could any visitor be more welcome than this Loch Ness monster-inspired scooper duo? 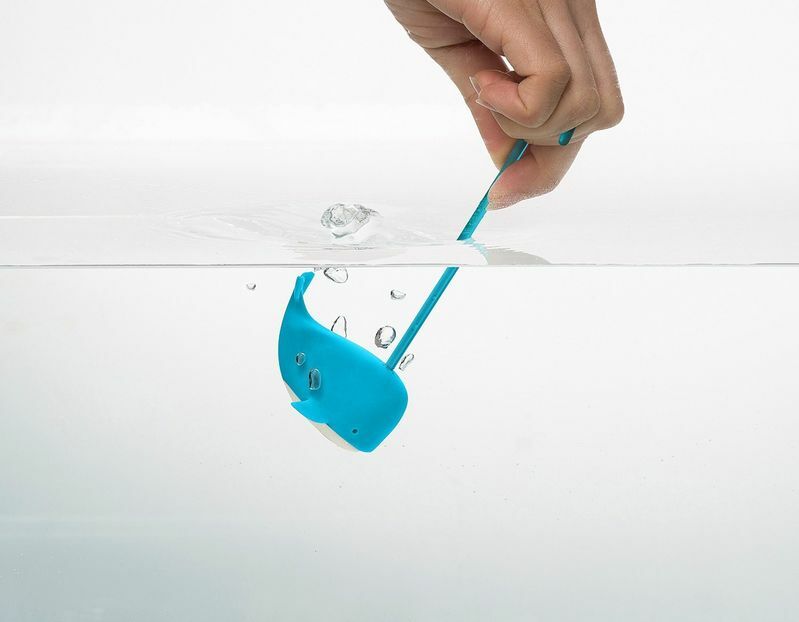 Mamma Nessie is a colander spoon, perfect for scooping loose noodles from a big pot of water, and little Nessie (who can be cradled inside Mamma for easy storage) is a ladle. 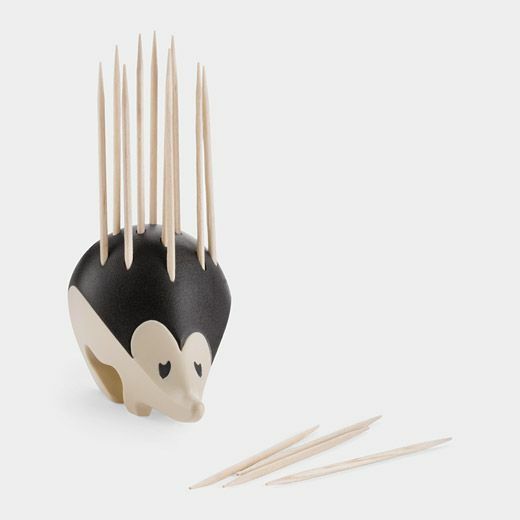 Just try to deny the charm of this hedgehog-shaped toothpick holder, made in France, which will latch conveniently onto the side of a bowl with his grippy feet. 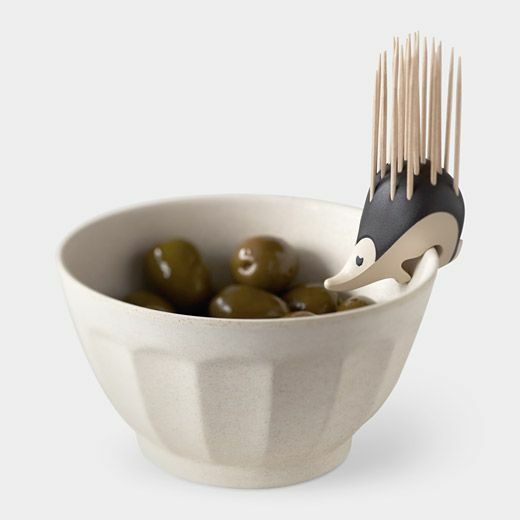 Vintage-influenced in material and design, this little bowl and hen-handle top could have any number of applications—from holding sugar or salt to keeping your thumb tacks all in one place. We love how the glass looks like it's glowing and that the hen acts as a handle. 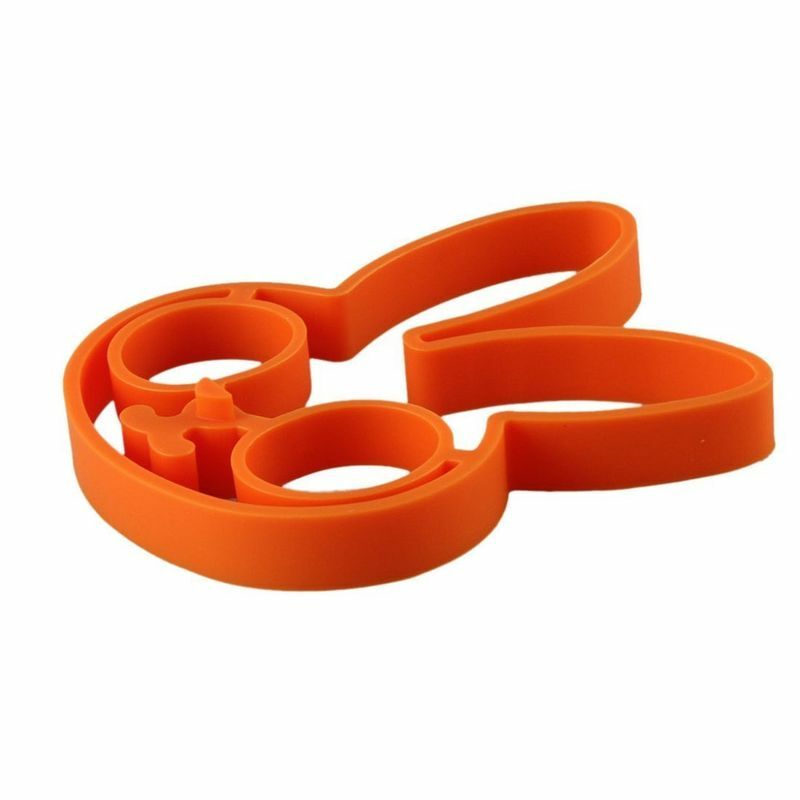 Made from silicone, this floppy cooking lid will float right on top of boiling ingredients to help them cook evenly, and can also be used as a pot-holder and to cover food in the microwave. 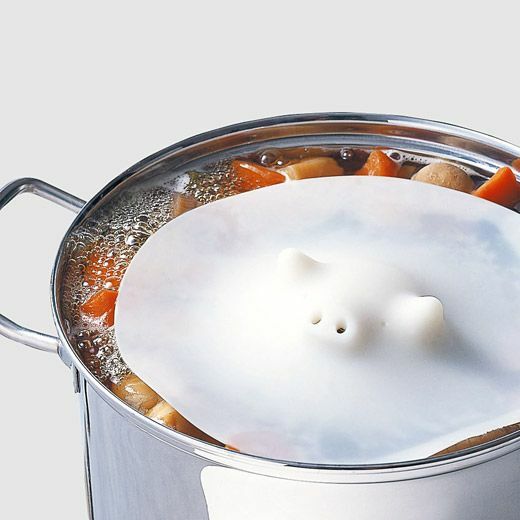 The escaping steam, which releases through the piggy's snout, protects fragile ingredients from the pressure of boiling bubbles. 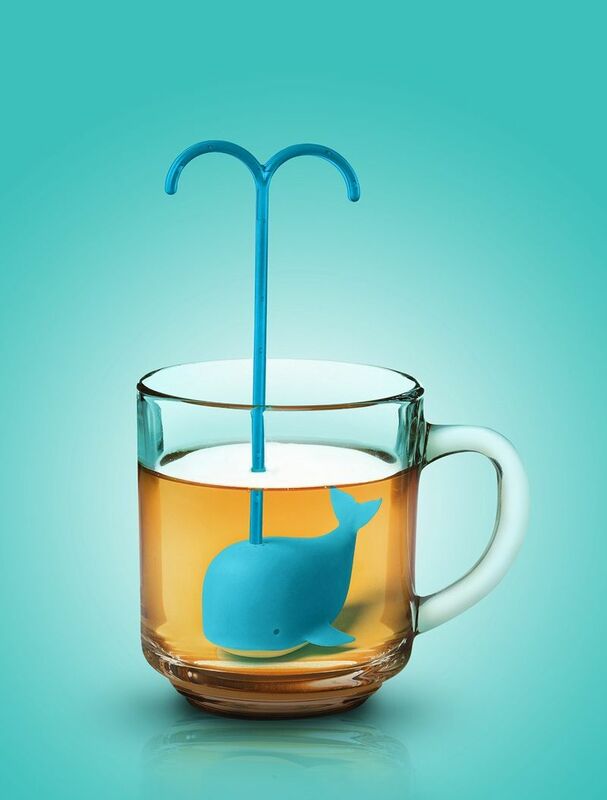 Make a friendlier cup of tea with this blue brew whale, whose spout acts as handle for cleaning and removing. 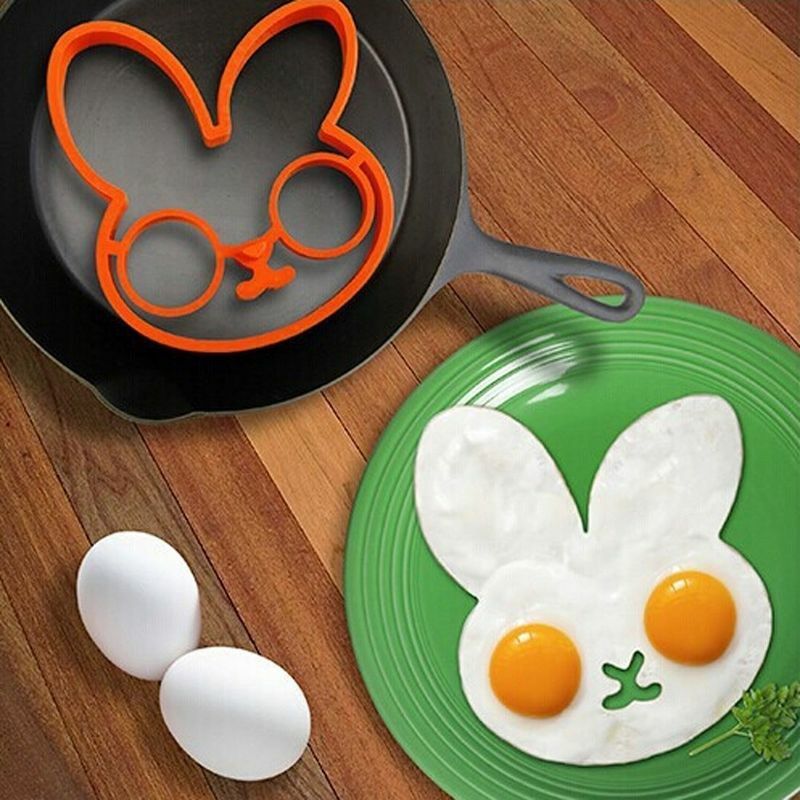 While we can't figure out any technical reason to use this mold for frying eggs, it's hard to deny the ridiculous awesomeness of the results. What kitchen tool would you like to see made over as an animal? Let us know in the comments! How can things that bring a smile be nonessential or ruin cooking? There is a Baby Nessie, too, who is a tea infuser, as well as a Nessie family of three at the Ototo store. And, yes, definitely furry family members in the kitchen are a necessity when cooking. I agree with Sarah - need all IMMEDIATELY and should be sourced for the Shop. 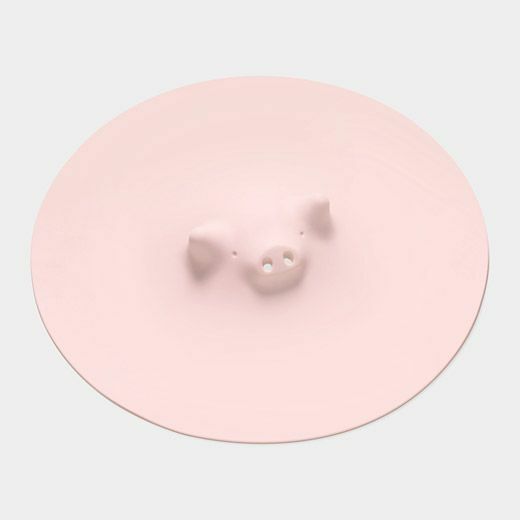 I need all of these objects IMMEDIATELY. I also just found this KITTY egg mold from Urban Outfitters—http://www.urbanoutfitters.com/urban/catalog/productdetail.jsp?id=37280062&category=A_FURN_DINNERWARE—that I'm trying to get Jojo to source in the Shop.